Guardian Windows & Conservatories Ltd. is an established Tamworth window and door company which takes great pride in the level of service provided. Based in Tamworth for over 15 years, Guardian Windows & Conservatories have a wealth of experience which we use to help satisfy your requirements. 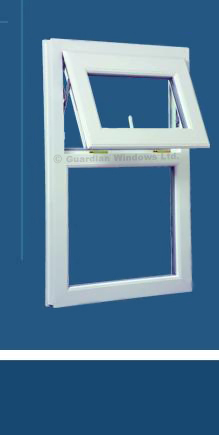 We supply & fit windows with directly employed fitters or can supply to the Tamworth and Midlands areas. Turnaround time is fast - your house can benefit from fully installed new windows within 2-4 weeks of you making an enquiry. © Guardian Windows & Conservatories (Tamworth) Ltd.